Prosperity Textile, one of the main denim producers worldwide, has chosen iSAVER™ by Itema for its new plant opening in Vietnam by the end of 2018. iSAVER™ is one of the most interesting and sustainable-oriented Itema technologies, equipped on the Itema R95002denim. Thanks to its partnership with Itema, Prosperity Textiles makes a step forward in terms of sustainable innovation, as one of the first denim producers able to successfully turn green. 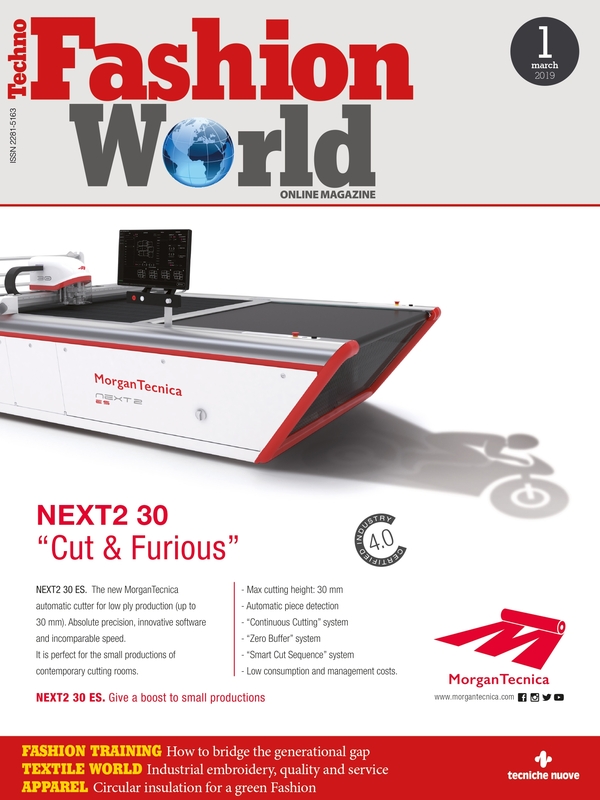 The denim producer is one of the early adopters of this new technology, and the new facility will be exclusively equipped with the latest Itema weaving machine model. This partnership was showcased in Kingpins Show (Amsterdam, October 24-25), where the Chinese denim producer put into the spotlight this brand-new solution aimed at further increasing the eco-driven approach of the company. At the ITMA Asia + CITME 2018 exhibition (Shanghai, October 15-19), the Italian company showcased the important green step-forward in denim weaving processes and the full range of its innovations. This new technology – developed by ItemaLab™, the Itema Advanced Innovation Department – was introduced to the market in 2018. 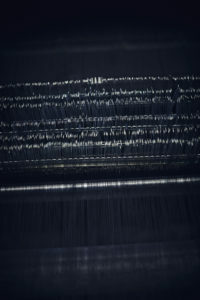 It is a device dedicated specifically to denim fabrics and it is able to completely eliminate the left-hand weft waste, allowing to insert the weft yarns in the fabric without the need of additional yarns. iSAVER™ significantly reduces raw material waste, leading to tangible benefits in terms of machine’s efficiency, cost reduction and energy saving. Itema declares that the weaver will gain a minimum saving of € 2.000 per year per machine, and 1.000 Kg of cotton per machine per year – the 3% of the total raw materials – will be saved, thus avoiding the waste of 20 million liters of water, equivalent to 400.000 showers. 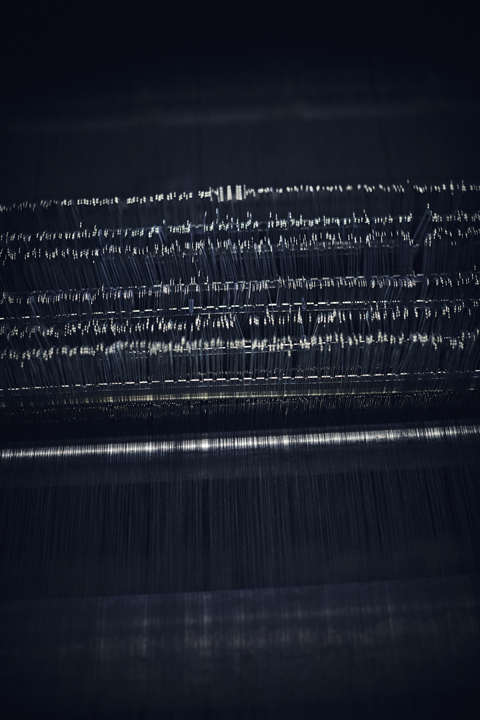 The iSAVER™ is one of the key features of the Itema R95002denim, the rapier weaving machine born and designed to weave denim guaranteeing to weavers superior textile quality, outstanding user-friendliness and tangible energy and raw materials saving. Today Prosperity Textiles is one of the main denim producers worldwide, counting 1,300 employees and 20 offices worldwide, and stands out for its sustainability-oriented mindset that permeates every stage of their textile supply chain. Prosperity adopted innovative green manufacturing concepts through all stages of the company’s operations, from product development, raw materials procurement and processing, to natural resources and energy utilization including waste management. 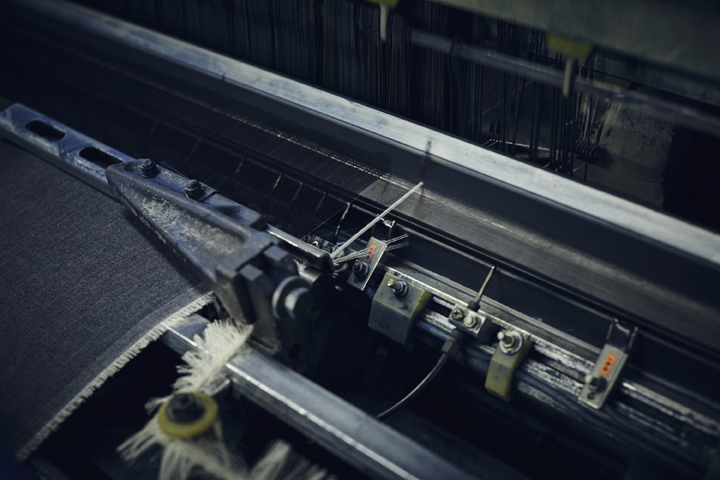 Prosperity’s denim production is based on the employment of best quality yarns available on the market, while still targeting the most sustainable sources, from BCI to organic, recycled cotton, and from Tencel™ Lyocell to Sustans™. In 2017, more than 20 million yards fabric sales from Prosperity are with sustainable fibers inside. Last year, Prosperity produced 20% more fabrics than 2016, yet the water and electricity use and greenhouse gas emission was down by 11.5%, 7.9% and 5.4% respectively. In this continuous process of improvement and contribution to a greener industry and planet, plays a central role the renewal of the historic partnership and strategic alliance with Itema.